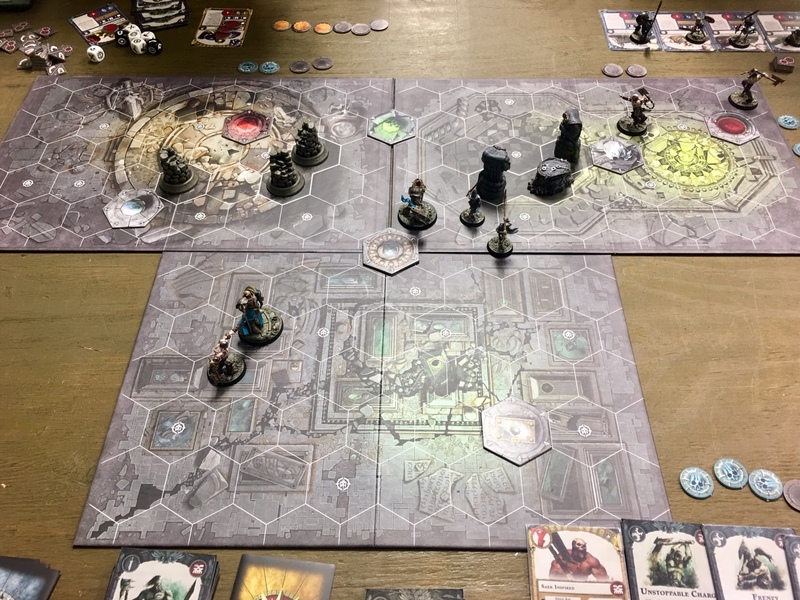 Got to play some more Shadespire last night. Might not be smart enough to play Skeletons but Marauders are definitely my speed. This entry was posted in Warpstone Pile on 2017-12-01 by Rushputin.